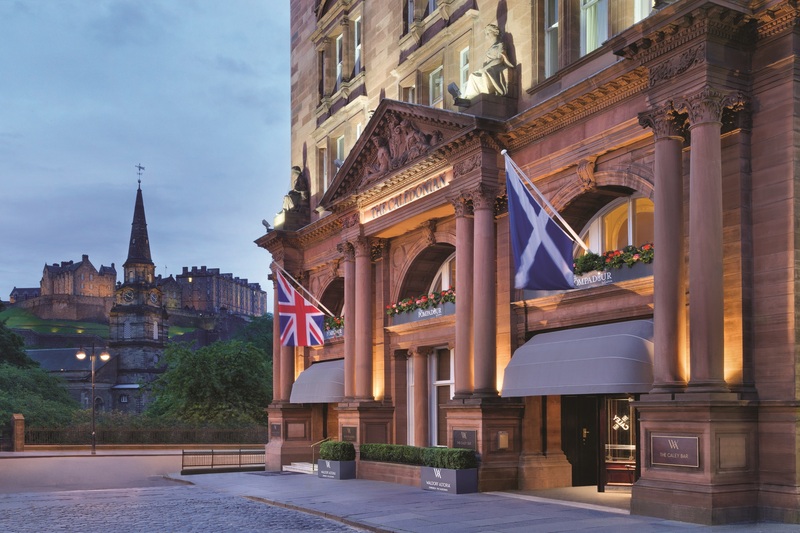 In response to consumer demand, Waldorf Astoria Edinburgh – The Caledonian has announced a new concierge offering called ‘Book Master’, which is now available for guests at the iconic Edinburgh hotel. Whether it is recommending celebrated Edinburgh novel ‘The Strange Case of Dr Jekyll and Mr Hyde’, or sharing exclusive lists of hidden gem bookshops, the Waldorf Astoria Edinburgh Book Masters will have a story to tell. 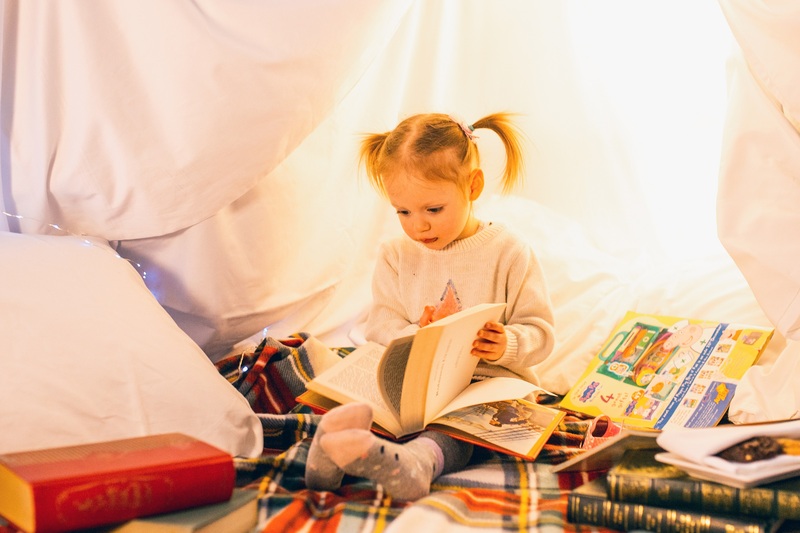 The concierge team will be on hand to recommend local tales personalised to each guest’s interests, provide recommendations for the best book shops in the area, and will arrange for any book to be placed on guests’ bedsides each day upon request. A recent global study of luxury travellers conducted by Hilton1 highlighted a surprising reliance on concierges, with nearly one-third of leisure travellers stating that they plan little to none of their trip prior to their arrival. An additional 47 per cent reported they intentionally leave some details of their trip unplanned until they arrive at their hotel. In response to guests and their travel aspirations, a survey of 2,000 luxury consumers2 found that nearly one in five travellers (19 percent) wanted to experience the services of a ‘Book Master’ concierge when they travelled. Personal Concierges work to create flawless experiences by tailoring guest’s stays to their exact specifications – which now includes the ability to call upon the Book Master in order to find the perfect read. “For today’s luxury travellers, providing personalised and tailored services is key to delivering truly unforgettable experiences. We are delighted to trial these new service offerings in response to widespread consumer demand”, said Dino Michael, global head, Waldorf Astoria Hotels & Resorts.